The month of October was a rather slow and sluggish one for us, which is something out of the ordinary. Perhaps it was due to the big girl's year end exams, or that I was feeling more lethargic than usual, or that the hubby had to travel to Australia for work and thus leaving me to solo parent our three kids 24/7 for a good 10-day period (which explains the lethargy, right?). Anyway, I was reminded of something during this period and it's that every little bit that we do can matter a great deal. 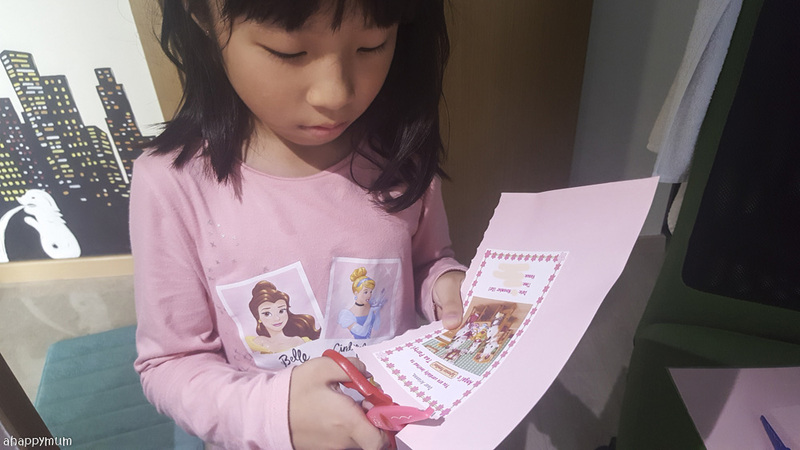 Like a handmade Children's Day card, staying up late at night to send Daddy off, making origami hearts for a friend, cooking a fuss-free meal, having a simple craft session etc. They might not involve great efforts and they are nothing much to boast about, but these little acts and little things we do are usually more important than we think they are. In this month's "Happiness is...", it's realising that the simple things in life can turn out to be the most extraordinary ones and to never forget that every little bit counts. Friday nights are usually late night outings for us and I like to hang out with the kids after dinner, be it having a dessert, catching a movie, playing at the playground or just running in the field. 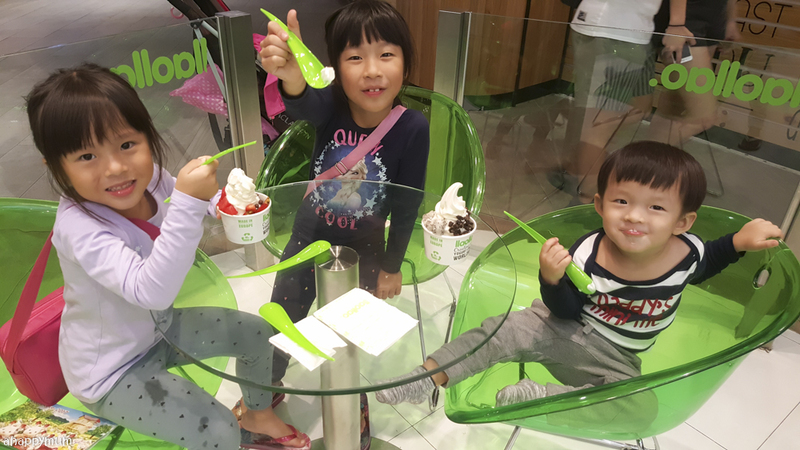 Having some yummy frozen yoghurt at llaollao has become one of our favourite things to do and it feels so nice to just sit down, enjoy a cold treat with my kids and talk about anything under the sun. 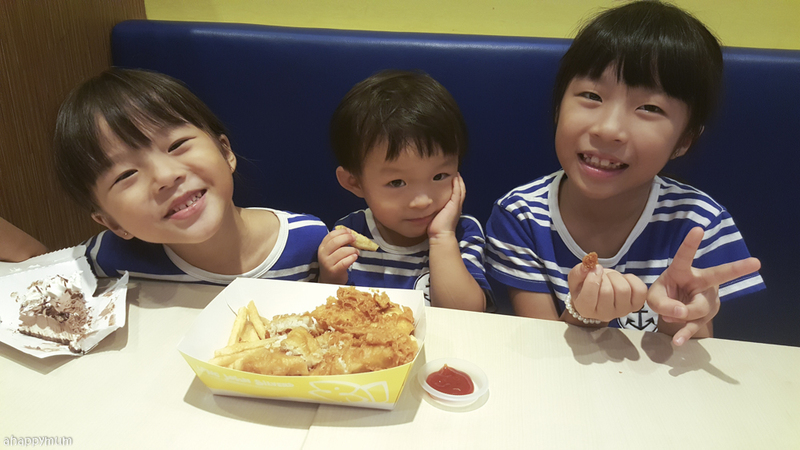 Yes, dining out with three kids (read my tips on how we survive) will always be challenging but that won't stop me from trying to savour every moment of it. I don't like to spend a bomb on Children's Day but I do like to make my kids feel special. 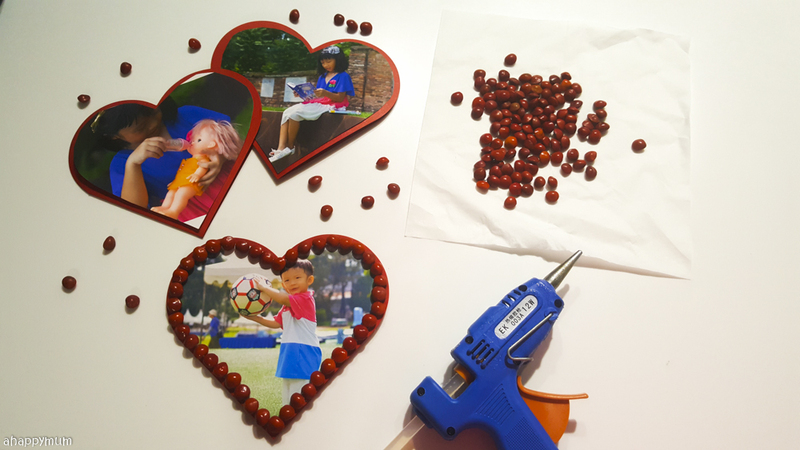 Just like how we insist that Teacher's Day presents should be handmade, I also like to do a little something for these three special people in my life. These cards are so simple and easy to make and didn't take me more than a day, but I know they are going to leave behind memories in their hearts (and mine) for a long, long time to come. We picked these saga seeds ourselves and every little seed speaks of so much love, warmth and memories. Yup, a simple seed speaks a thousand words in this case. I've been trying to let the big girl help out more in the kitchen despite the fact that her exams were coming. Hey, chore duties cannot be stopped just because you have to study, right? 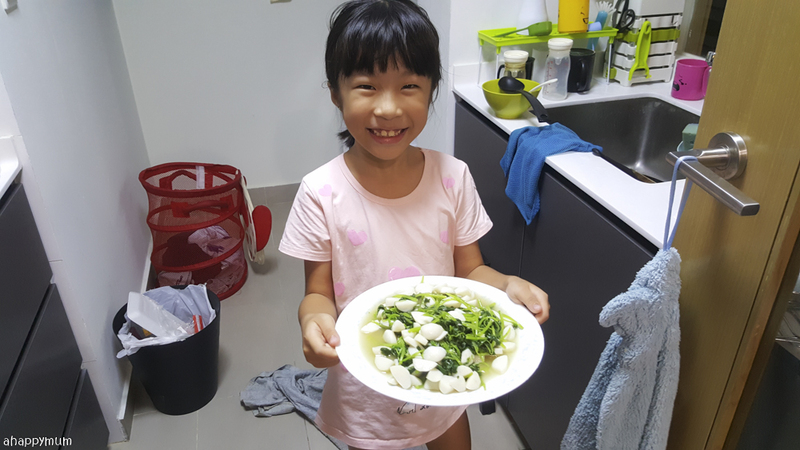 She's been a gem on most days and she also began to learn how to fry vegetables. We have a long way to go and she is going to need a lot of my guidance, but every bit helps, right? 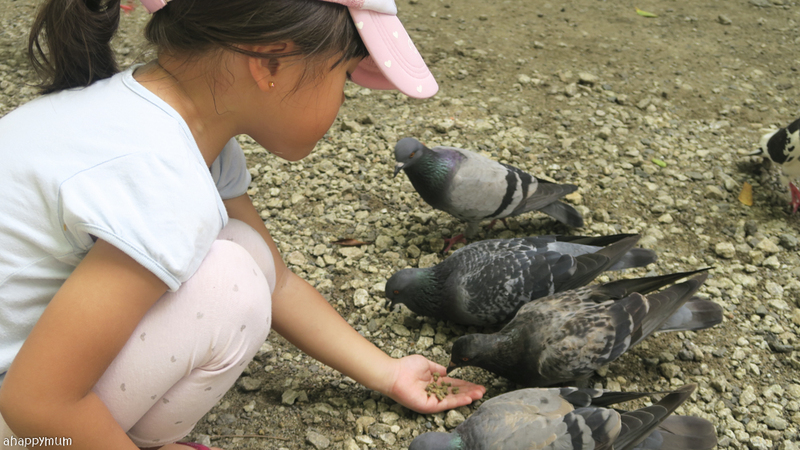 I can only be thankful that she is willing to learn and doesn't shun away from her duties. Not that she has a choice, haha. 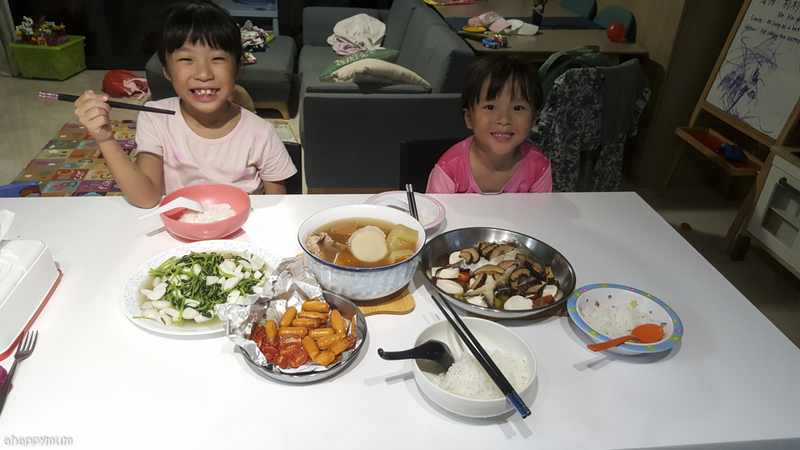 It hadn't been easy trying to cook because I'm always alone with the kids and it can be very tough trying to get busy in the kitchen when the little one doesn't stop whining or demanding for me and the elder ones can't get along. On some days, I just give up altogether and go for takeaways. But on the good days, I task the big sisters to look after their brother just so I can whip up a simple meal for us. It's always so heartening to see them gobbling up the food I cook (and knowing that it's much healthier than outside food) so even if I can't do it for every single meal of the week, every simple homecooked meal matters - even if it means I end up with lots of washing to do - and I know my efforts do not go unappreciated. The hubby didn't want us to send him off on his red-eye flight but I insisted that we do so, even though it meant the kids were kept up past midnight. Just another late night adventure for us, in our pyjamas no less, right? We played 123木头人, we ran around, we threw the kids up high and had a good time while waiting for his crew to get checked in. It was a heartwarming sight when the kids ran up to Daddy to give him a farewell hug and to say "I'll miss you, Papa." Yes, group hugs are something we do daily nowadays (that's the good thing about having more kids). Did the kids get emo? Well, not really as they were waving to him and saying goodbye with smiles on their faces. 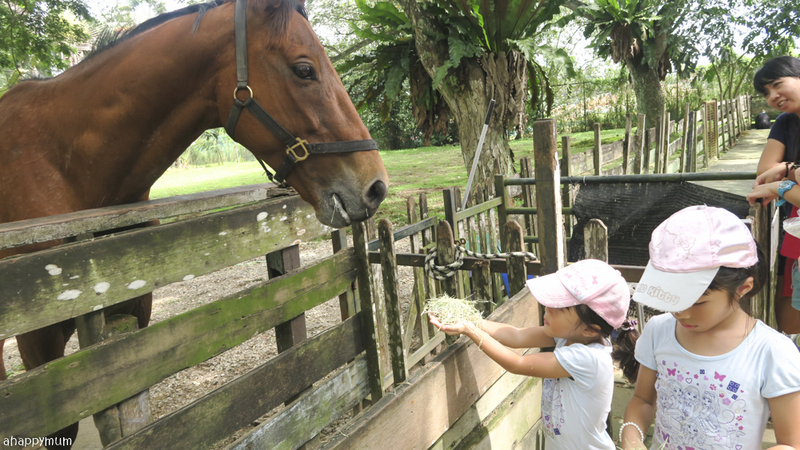 For good or bad, his absence has become something quite habitual for us and while the kids love him to bits, they don't really mind that he has to go. On the contrary, they have told me that I am not allowed to leave them, not even for a day. Haha. Oh well. I like to see it as how much they need me and how blessed I am to be needed, instead of lamenting about the lack of freedom or me-time. How many years will it be before they don't need me anymore? I dread to think about when the time will come. The year end period is usually a busy time for me because all my babies are born around this time. So, we've started planning for some simple birthday celebrations and I've also asked them to put in some effort for the preparation, no matter how little. I can't wait to share more with you about our parties and I hope that even though I've kept them simple, the kids and the guests will still enjoy every moment of it and have a total blast. 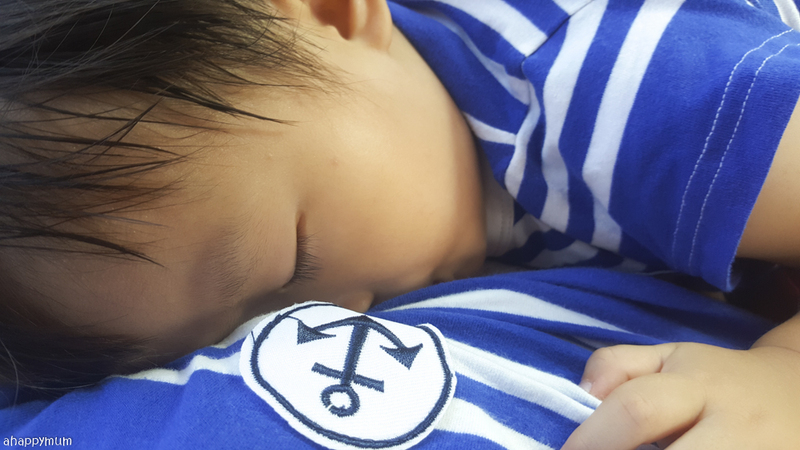 The boy might be turning two soon but I'm hoping to continue nursing him for a while more. Or actually, for as long as I can. Yes, I can't bear to part with this magical journey. Yet. So, let's just hope I can keep the flow coming because well, every drip counts! I love, love, love how you gaze into my eyes and how you fall asleep snug against my chest, my dear. 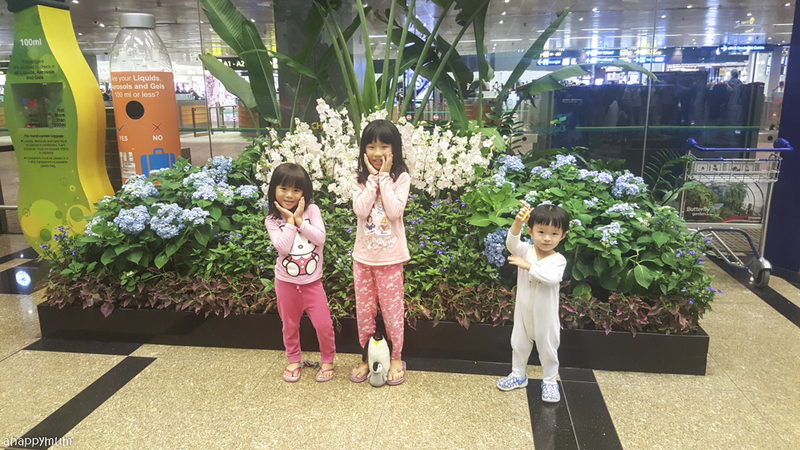 When the hubby was not around, I made sure I still brought the kids out to explore, to play and to have fun. 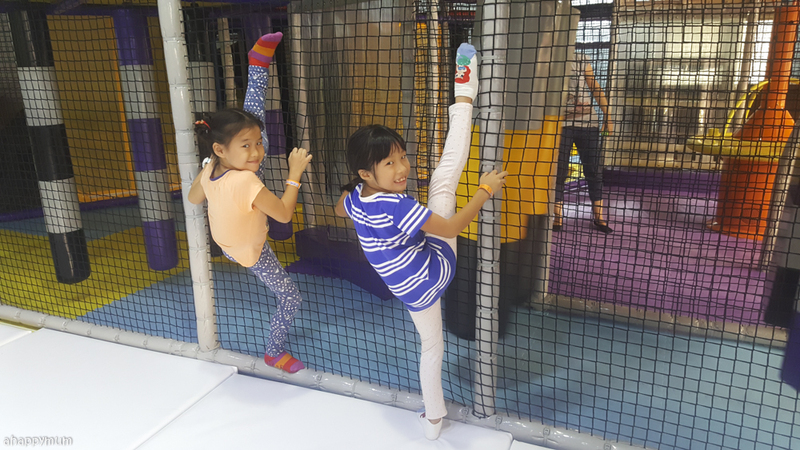 We had tea break at Long John Silver which we had not visited for over a year, we met up with my parents for dinner, we did gymnastics in an indoor playground. Yes, I mean it! For the first time in a long while, I did cartwheels and also helped the kids to practise their forward rolls, splits and handstands. Even though I didn't even get to read a line of the book that I brought and I couldn't drink my tea while it was still hot - the kids took turns to ask for my attention and the toddler still needs constant supervision, it was such a memorable and fun-filled session for us and I know they will remember how Mama tried to do a cartwheel but couldn't keep her legs straight and how we all tried to do splits but only one of us could do it. Not me, obviously. We learnt that a friend was going through a tough time because she just lost her baby, which is one of the most devastating things that can ever happen to anyone. I felt such an urge to do a little something and the kids joined me in folding some origami hearts to show our love and care. A small act that brought about some consolation, I hope. 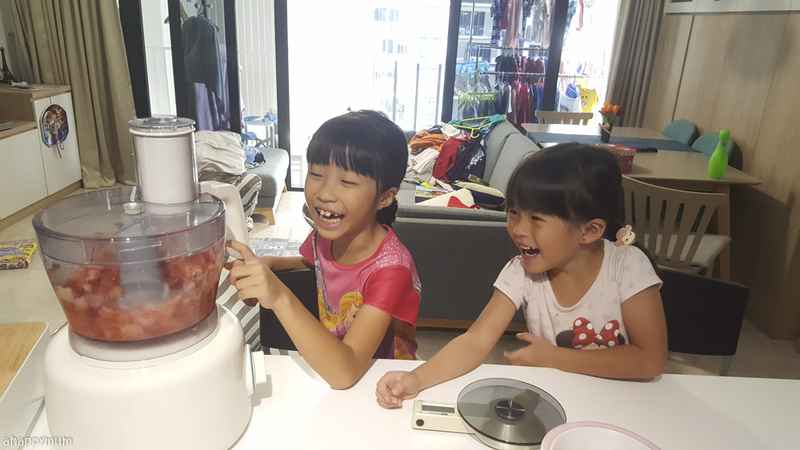 I wanted to try making cakes with the girls and even though we don't always succeed, it's nice to know that we made an effort to try and that they also enjoyed themselves in the process. Let's just hope we can find more time to bond in the kitchen when the school holidays come! I might not be able to cook or bake well, nor am I creative when it comes to conjuring up new dishes, but I hope we can still try out simple recipes and have a good time learning and making mistakes together. 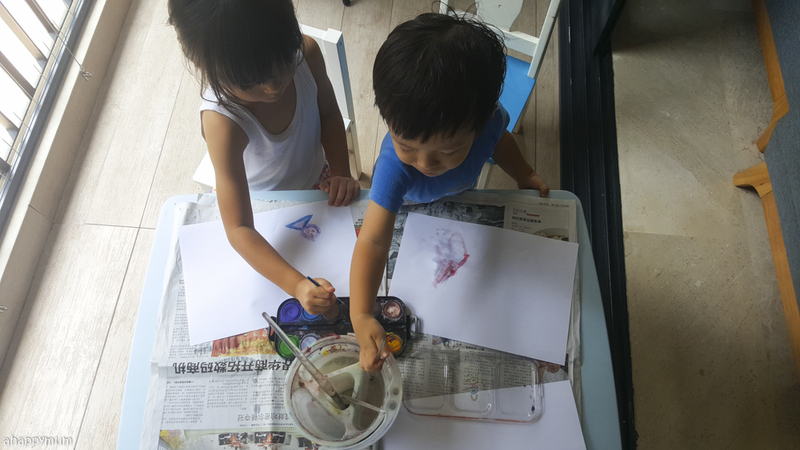 It's been hard trying to find time to craft with the kids but at least I can let them do some art together when I am busy cooking, cleaning or washing. The boy is loving to paint, just like his sisters, and while he needs to learn to share and take turns, the good thing is they always have each other for company and seeing them in moments like this just makes me go "Awww." 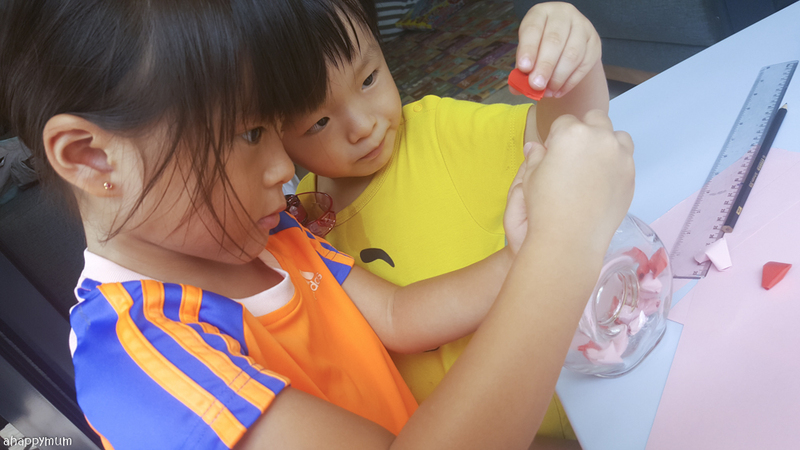 Every art session, no matter how short or how simple, is always something fun for them and something worth looking forward to. The night before the hubby returned, we had more group hugs and kisses than usual and it was a very sweet, heartwarming night for me when the kids showered me with so much love. 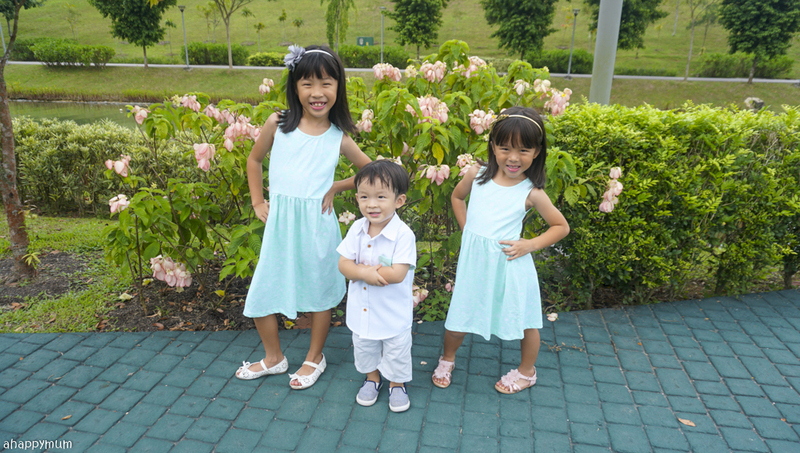 Yes, despite the fact that I have to reprimand, nag and discipline them every single day, they are also the reason why I look forward to waking up every morning and seeing their lovely faces. Their kisses and hugs are things that I will never get tired or enough of, and I'm cherishing every moment that they still love to hug and kiss Mama. 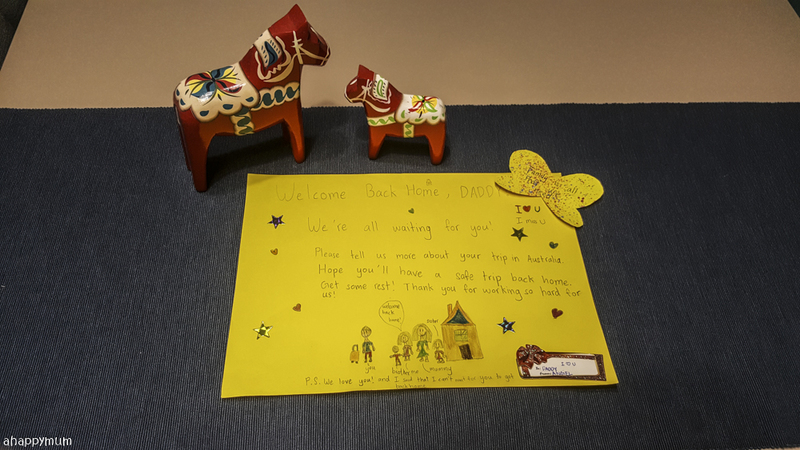 The big girl took the initiative to do a welcome poster for the Daddy (read all about it in a heartfelt post here) which melted all our hearts. It wasn't a fanciful poster but it was made with all her heart, done with all her sincerity and filled with all of her love. Those simple words carried so much weight and I know they made my eyes well up with tears when I first read them. Thank you, my dear Angel, for reminding me on how the little things matter, how family is so very important, and a small gesture can touch hearts and bring immeasurable joy. 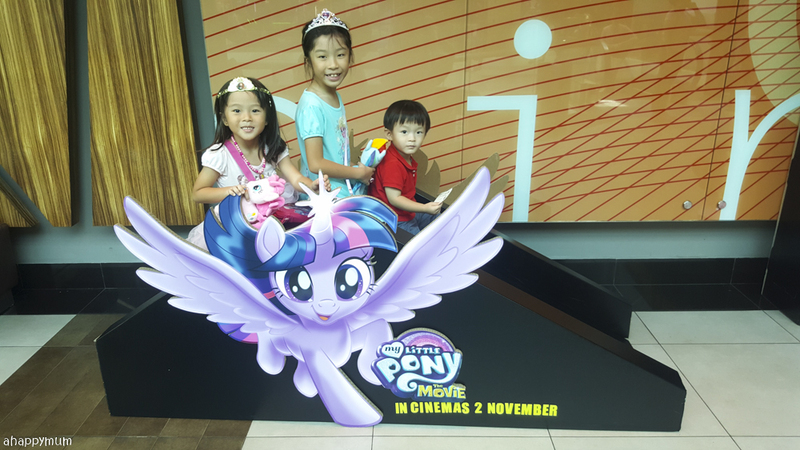 It's been a while since we went to the cinema but even though the big girl was still in the midst of her SA2, we went for the preview of My Little Pony: The Movie and ended up loving it more than I though we would. Even the hubby said it was nothing like what he imagined and the show, which talks about friendship and perseverance, was captivating from start to end. I love the forever optimistic Pinkie Pie and wish I could be like her too - always cheerful, always bubbly, always hopeful. 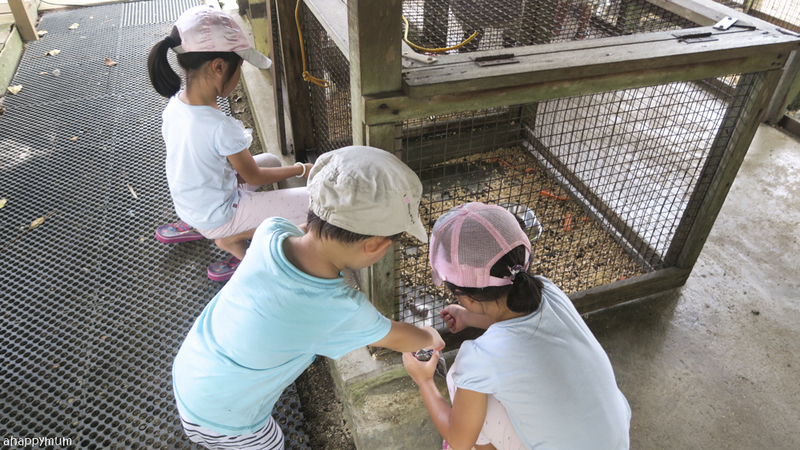 We also made it to the Animal Resort (read our review here) again and spent a happy afternoon there. 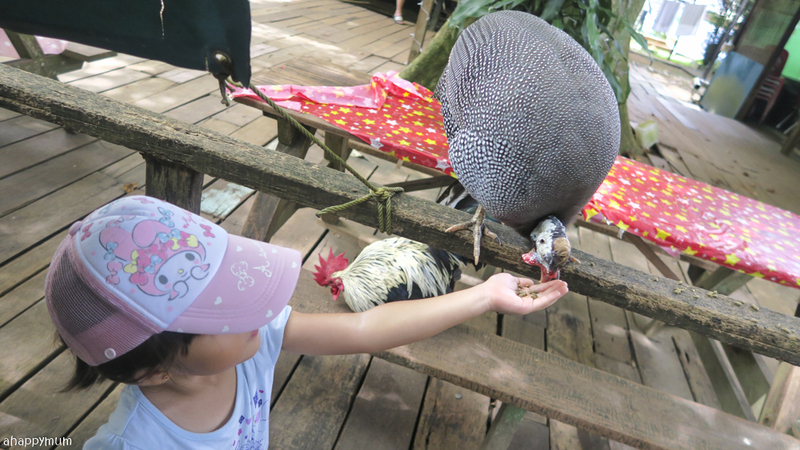 It was so nice to see all our animal friends again and the kids had fun just feeding and admiring them. Just a few bucks for a few hours of joy, it's really more than what we can ask for. 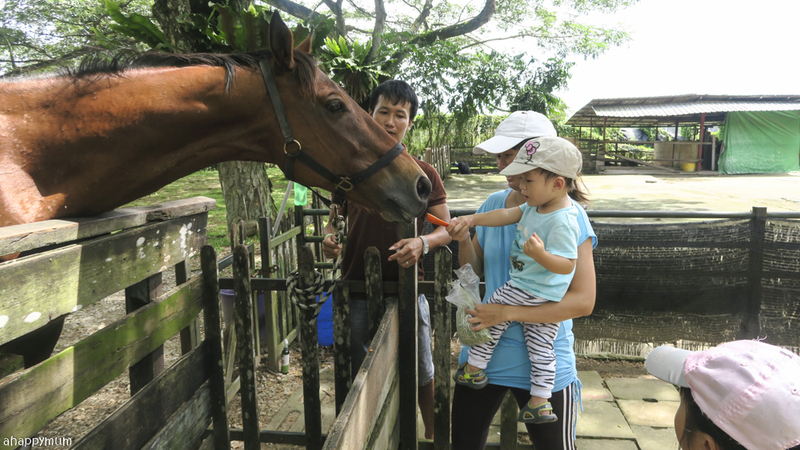 It's heartening to see how the kids love the animals and are not scared to come up close with them or let them feed from their palms (okay, the boy was scared of the horse a little), I'm pretty sure we will come back again in future! 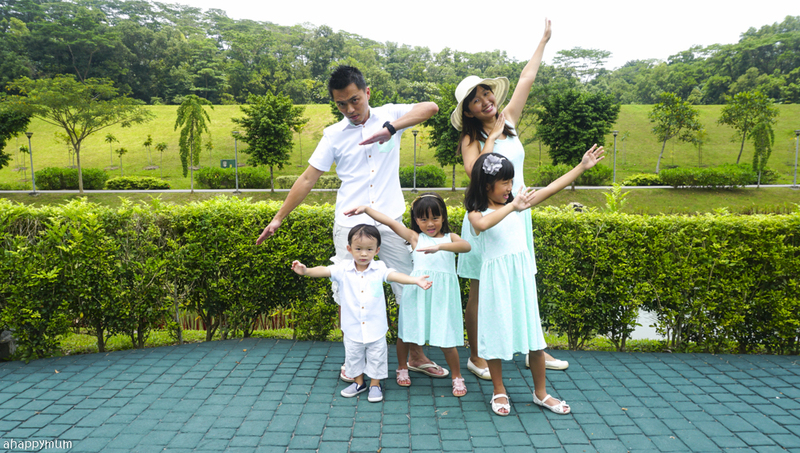 Last but not least, we did an outdoor family shoot and it was the first time we used a tripod! I think we captured a few nice shots and I'm really grateful for that. As you probably can tell, I'm taking on less sponsored reviews recently simply because I think I can better spend my time on being with the kids, or on sleeping, lol. So, I've been really selective in working with sponsors and I'm only taking up a handful of projects which will benefit the kids and the readers too. Matching family wear is something I find hard to say "No" to because we love to be in matchy matchy outfits. I'm just glad I get to host giveaways and share some goodies with all of you too even if it's not a lot. Every little bit of my effort counts, yes no? Till more updates in November and I still believe we are just less than two months away from a brand new year! Very nice post. I like your post so much. Happiness is a state of good that enclose living a gifted life,that is, with a sensation of meaning and in depth fulfillment.In this post you are sharing wonderful thoughts. 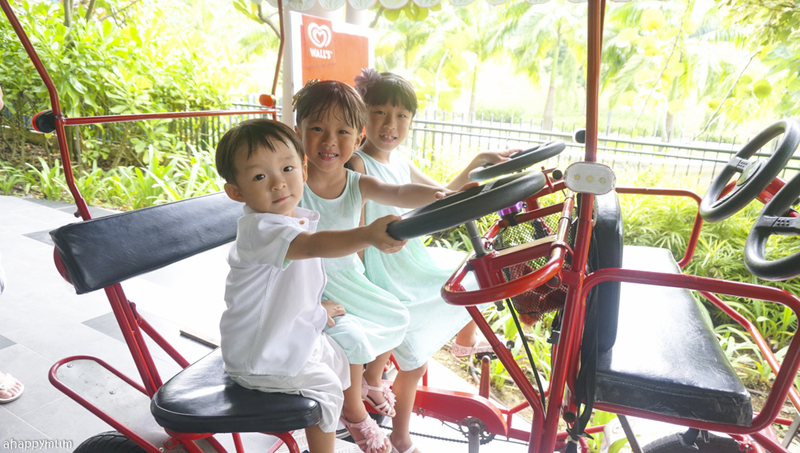 The photos are shows kids enjoyment and happiness. I really enjoy with your post. 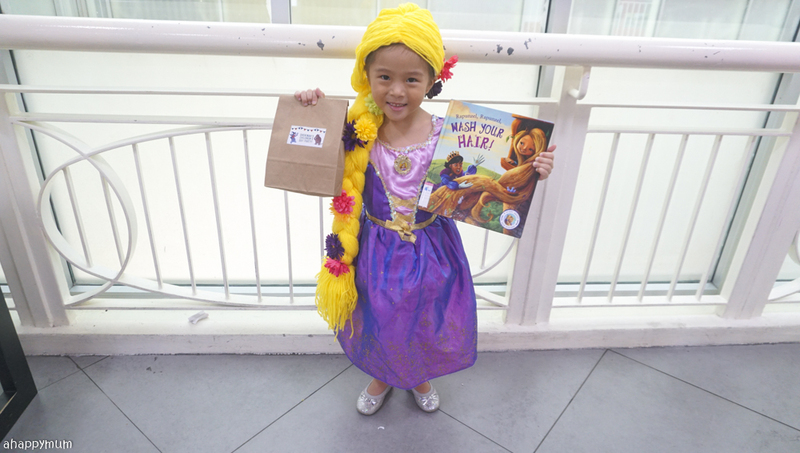 Thank you for sharing joyfulness post.